← Photo Challenge – Day 22. Home » Life in Photos » Photo Challenge – Day 23. Photo Challenge – Day 23. Day 23 – A picture of your favorite book. 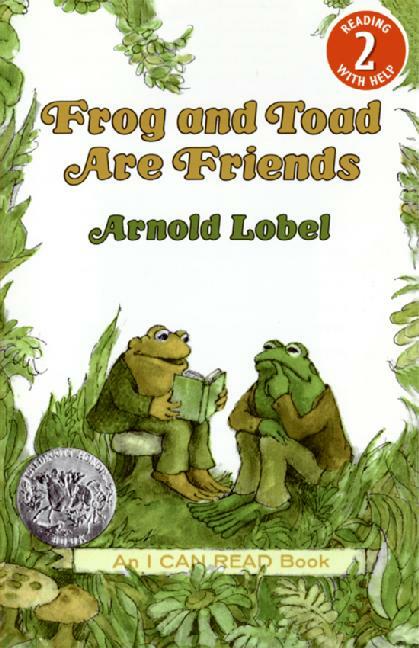 I STILL have my copy of this book…from my childhood and I have read to both my kids dozens and dozens of times…. I think I am gonna go find it now and catch up with some old friends! This entry was posted in Life in Photos. Bookmark the permalink.